Playing at home with kids is one of precious moments for us, parents. 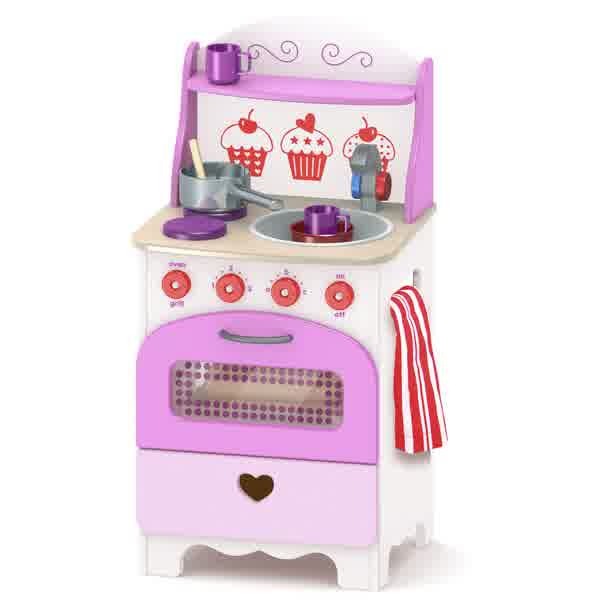 There is no more great happiness but being together with kids. There are a lot of activities do to make our kids feel cheerful and have great quality-time with their parents. 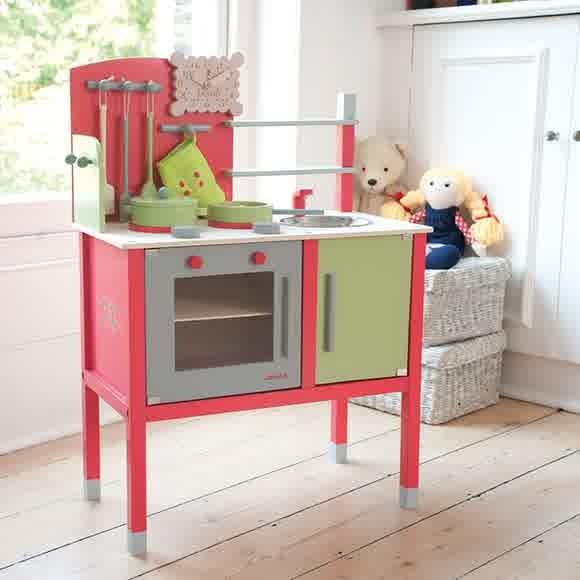 Playing wooden toy kitchens, for instance, sounds great to let the kids more creative. 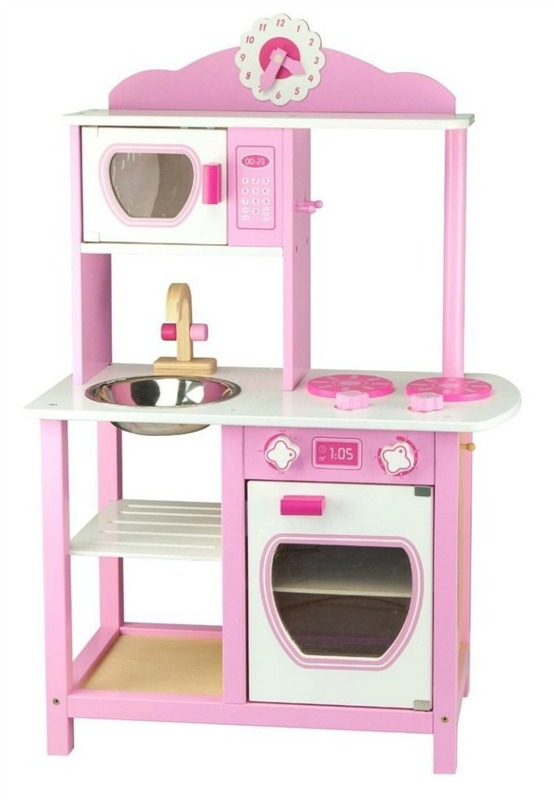 Girls must be excited to play it, but few boys also have much of interest on it. 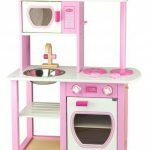 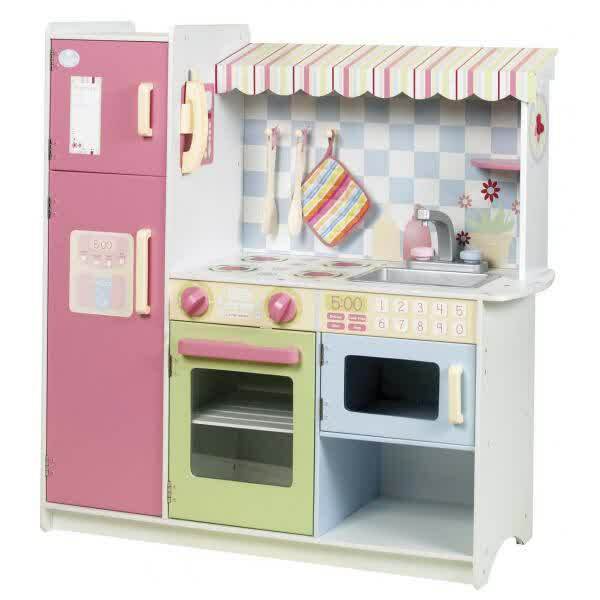 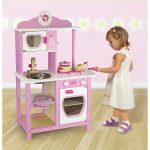 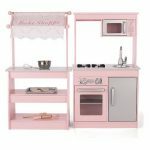 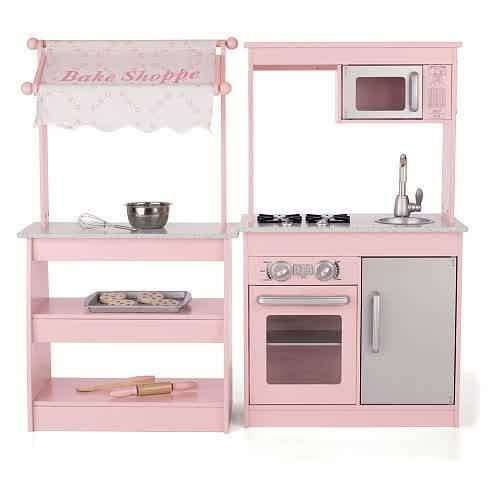 Wooden toy kitchens are the series of kitchen miniature which are specifically designed and produced to meet kids’ need about the creative, useful, and fun toys. 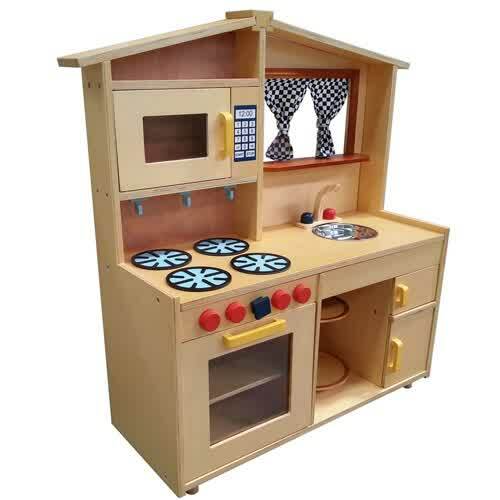 This type of toy effectively stimulates the kids’ talent in cooking. 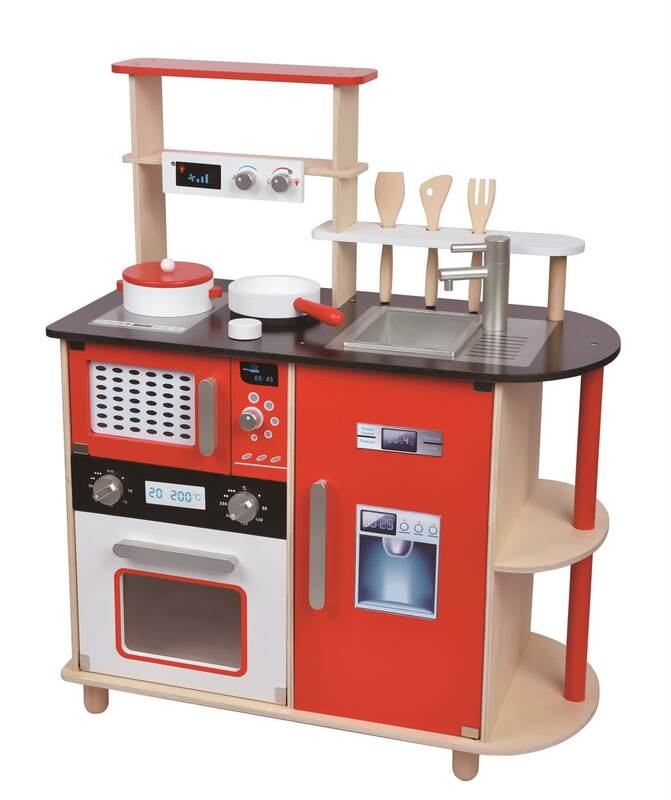 With this toy, the kids will have new knowledge about the things commonly found in kitchen. 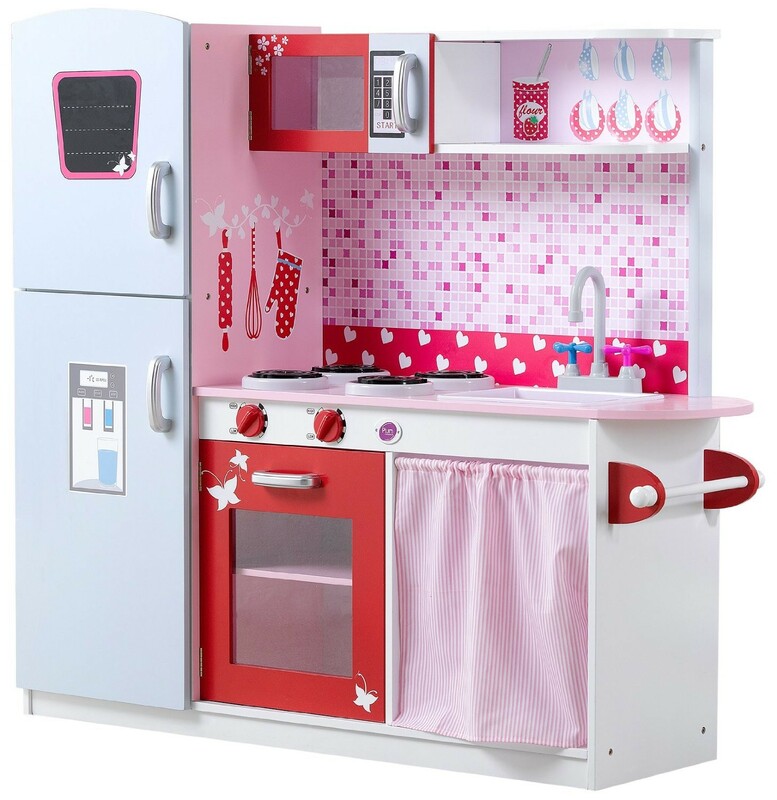 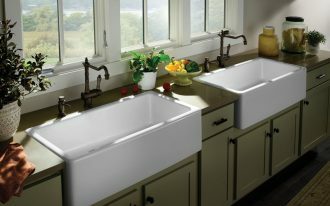 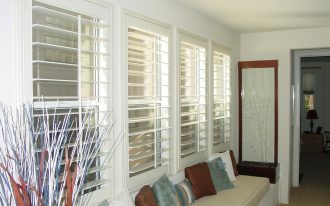 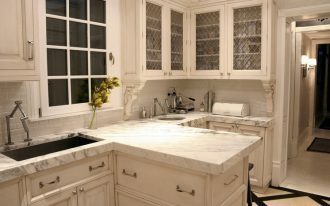 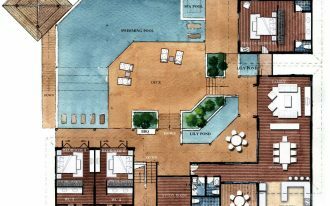 They can also know more about the function of each cooking tools and kitchen properties. Most numbers of wooden toy kitchens use lightweight wood materials for constructing them, so they are exactly safe for kids. 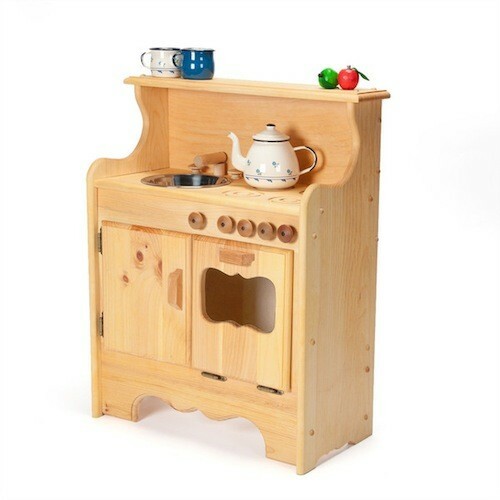 The properties on these mini wooden kitchens are made of lightweight and finest plastics. 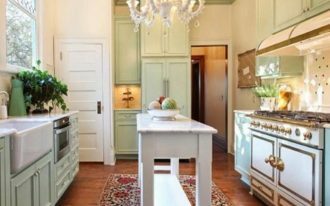 To attract the kids, all kitchen properties and kitchen construction are coated with fun-color finishings, like blue, red, yellow, green, and mix all of those color tones. 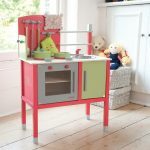 Just a few of them is produced without finishing (unfinished wooden kitchen toys). 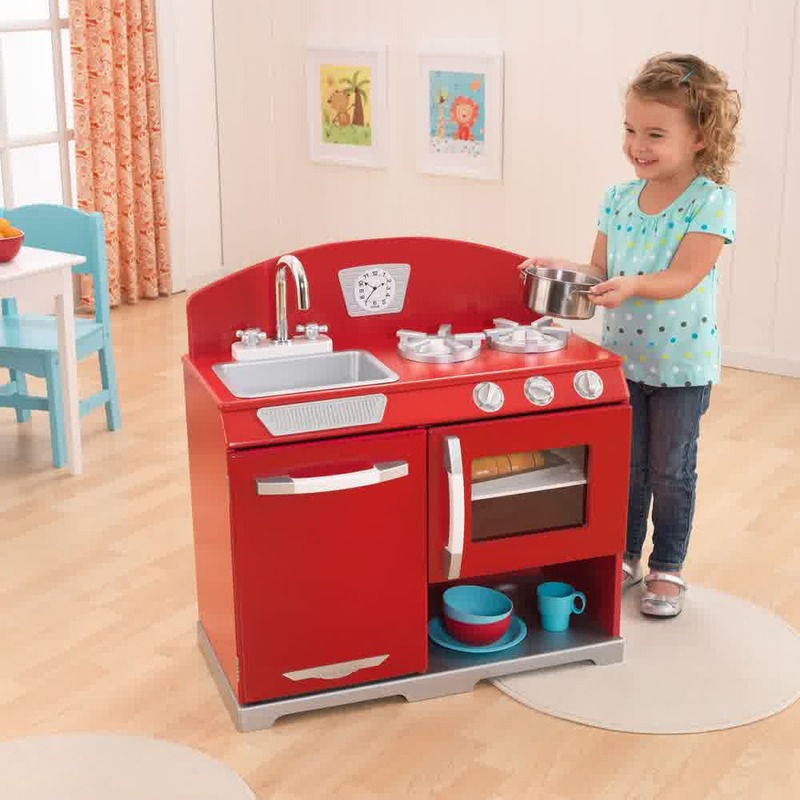 Kitchen toys for kids have all things owned by a real kitchen set. 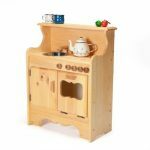 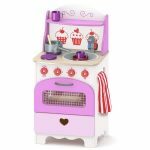 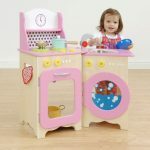 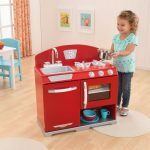 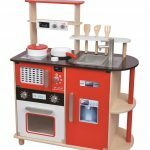 Gas stove/ electric stove, kitchen cabinets, countertop, kitchen sink, microwave, and even a refrigerator are completely added to these kids wooden kitchen toys. 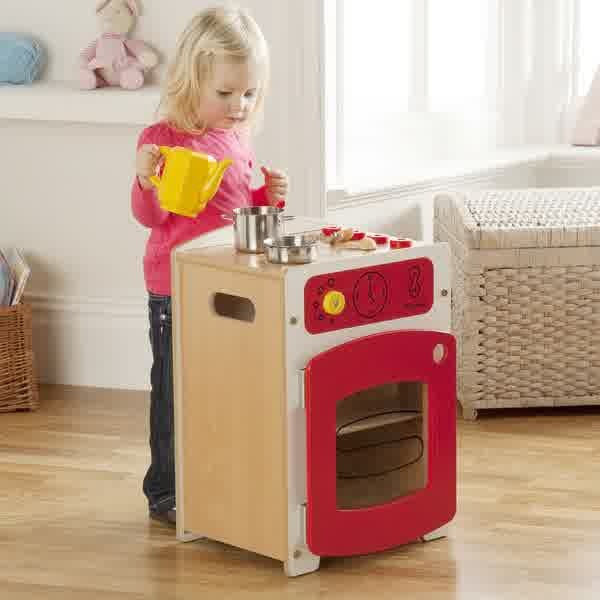 Well, for more detail designs, here we share some cute kids wooden kitchen toys for you. 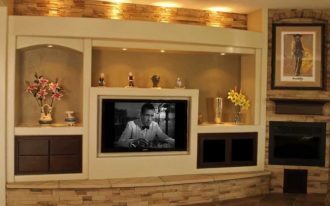 Please check them in our gallery. 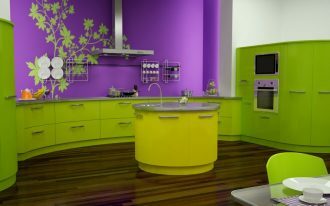 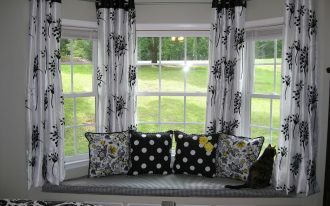 A lot of pretty designs must make you feel so confused due to these choices.